The Steyning Late Night Christmas Shopping Evening is an event not to be missed! From 6pm onwards, the High St is transformed into a Winter Wonderland of craft/ shopping stalls, delicious food outlets, and entertainments, with a fun-fair in the central car park, too! 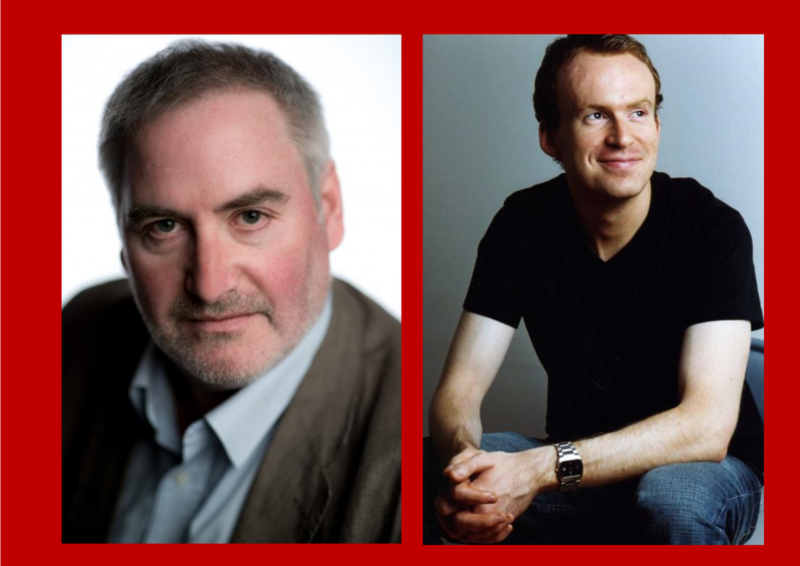 Every year we have an author signing in the shop, and this year we are thrilled beyond measure to be graced by TWO stellar authors, Matt Haig and Chris Riddell. 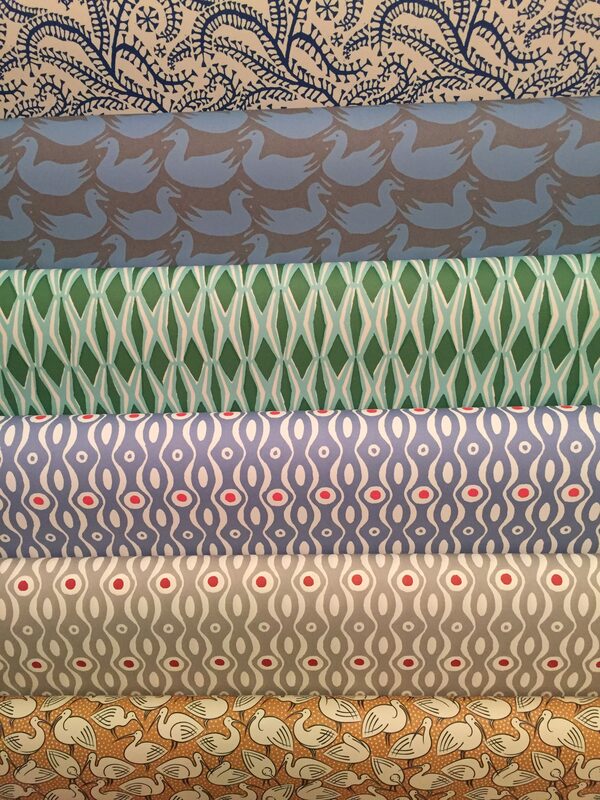 They will be in the shop signing from 7pm until 9pm. As always, Rob’s delicious hot mulled wine will be flowing, alongside our scrummy home-made mince pies. 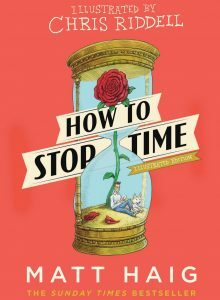 Best-selling writer Matt Haig is perhaps best known for his non-fiction memoir/self help book ‘Reasons to Stay Alive’, but he hit the number 1 spot in the fiction charts this summer with his wonderful new novel ‘How to Stop Time’ – which has just been released in a beautiful new hardback limited edition with illustrations by Chris Riddell! 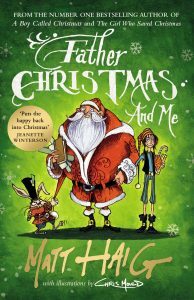 He has also written widely for children and teenagers, and his trilogy of Christmas books which began with ‘A Boy Called Christmas’ is essential reading for the festive season! Multi-talented illustrator and writer Chris Riddell has recently finished his stint as Children’s Laureate, and is the author of the very popular ‘Goth Girl’ and ‘Ottoline’ series of children’s books, as well as illustrating hundreds of books by other authors. Most recently, he has released ‘Goth Girl and the Sinister Symphony’, as well as the afore-mentioned illustrated edition of Matt Haig’s ‘How to Stop Time’. We will have a wide selection of all Matt and Chris’s books on sale, and customers will be able to get any books they buy signed and personally dedicated by Matt and Chris. If you aren’t able to make it to the evening but would like to get a signed book, please drop in or give us a ring, we can take orders and get books signed and dedicated for later pick-up.